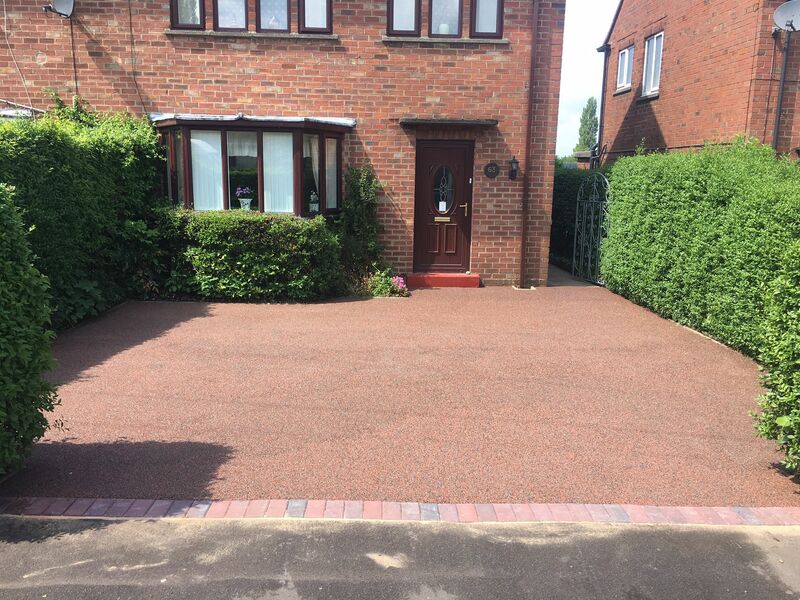 Revamp your driveway’s tired appearance with the help of our business in Brigg, Lincolnshire. 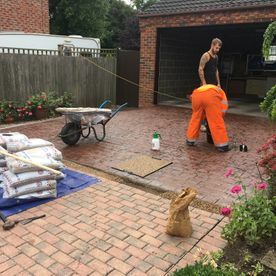 Providing full driveway restoration services, we specialise in suitable cleaning solutions and coating systems for patios and tarmac, just to name a few. 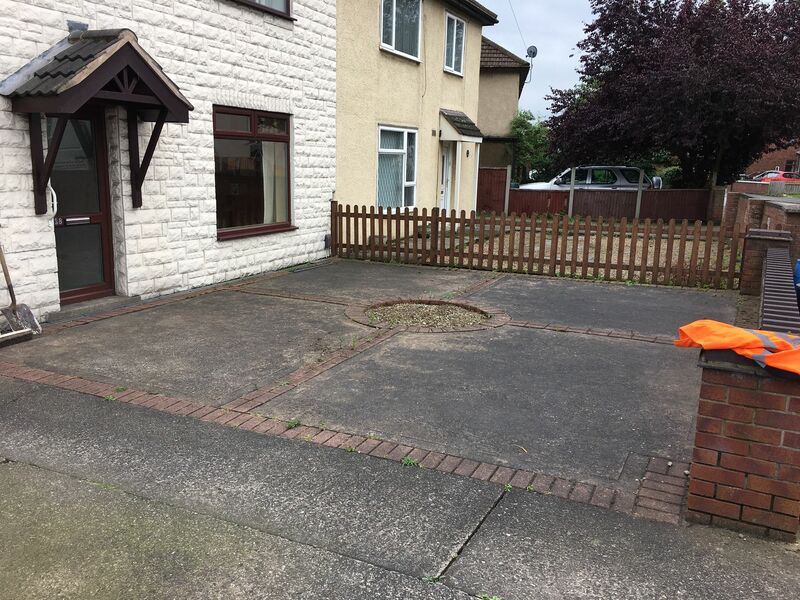 You can enjoy considerable savings compared to laying a brand-new drive. 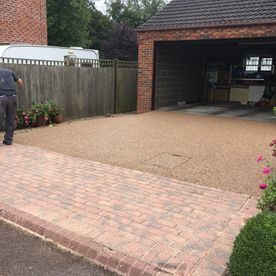 A long-lasting method that can be applied quickly, restoring your old driveway can prevent weathering from frost, inhibit moss and algae growth, and reinforce treated surfaces. 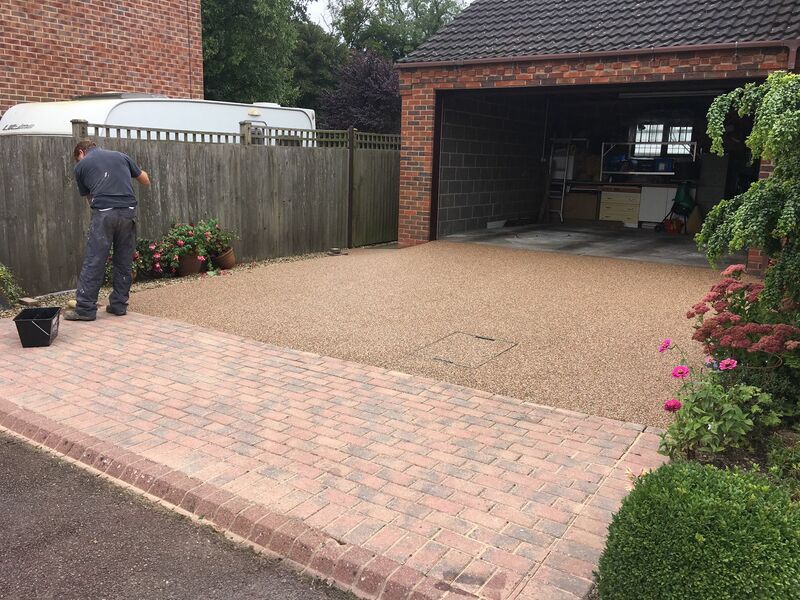 Make your driveway look like new over time. 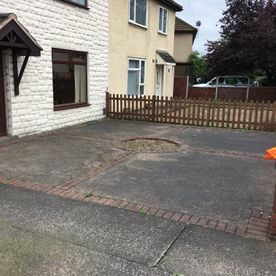 Terraces, paving slabs, and driveways wear down and become stained, and unsightly as a result of exposure to water, frost, moss, algae, and dirt. 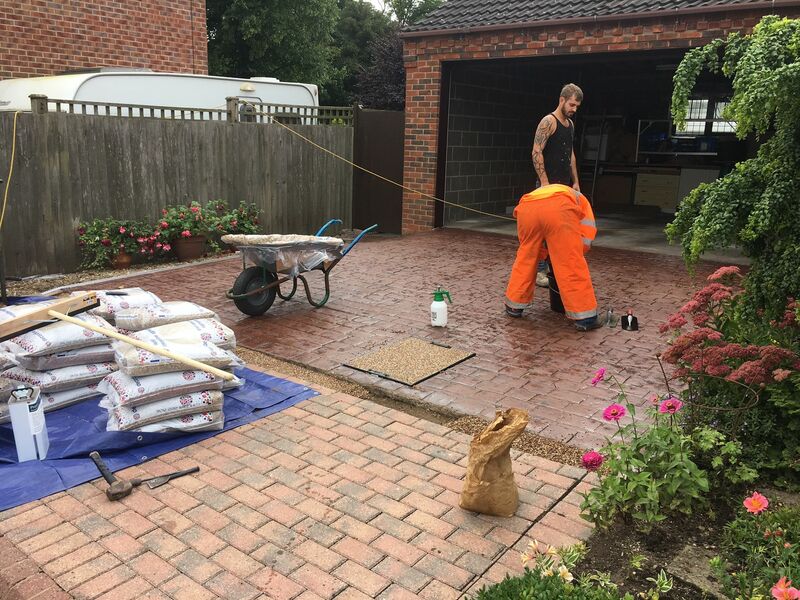 Laying a new driveway is not only expensive, but it also requires a lot of man-hours. 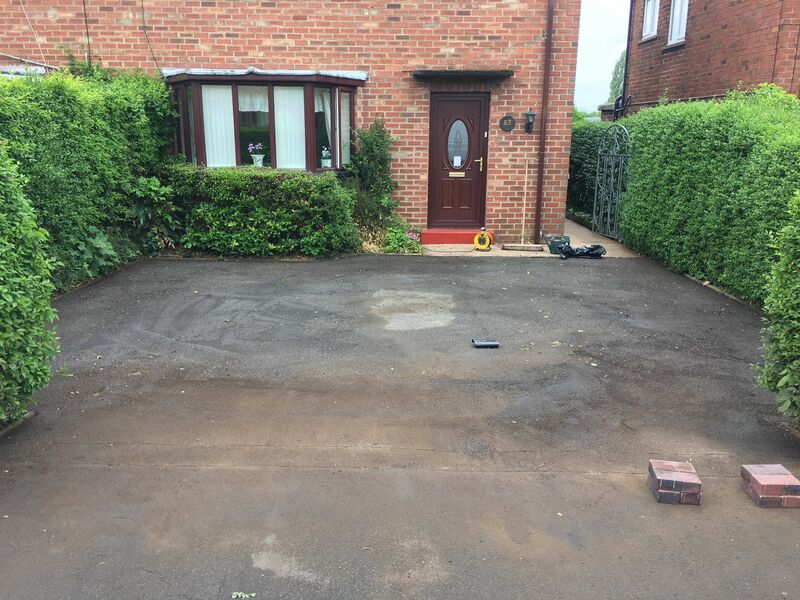 Instead, you can treat the slabs with proPERLA® . 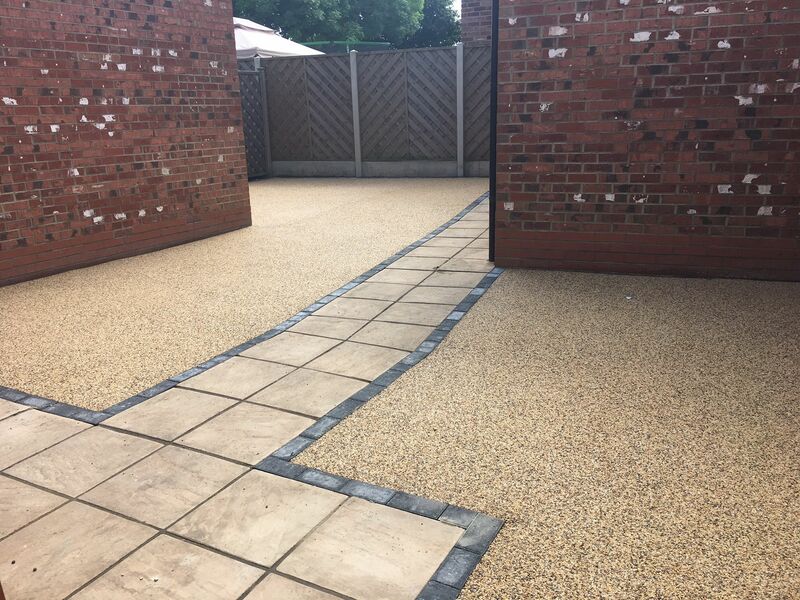 proPERLA® is a brand-new surface treatment product that is applied to your old paving slabs. 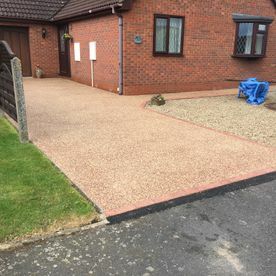 It relies on the latest advances in nano-technology, and is an environmentally friendly product thanks to use of a water-based coating. 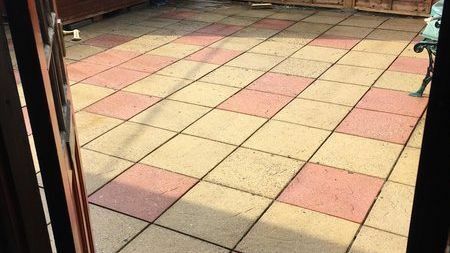 It repels dirt, oil, and water from your precious paving slabs. 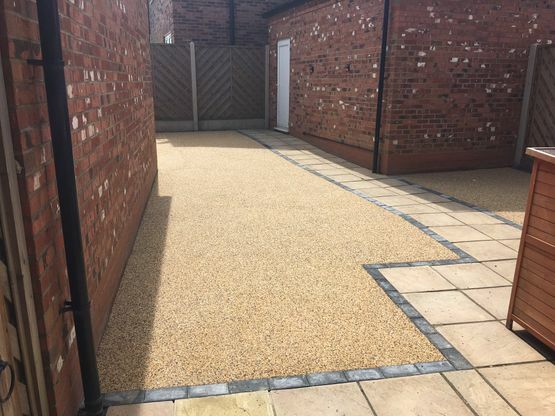 Your paving slabs and stones will last for many years, thanks to the improved wearing qualities and resistance against the erosion from weathering. 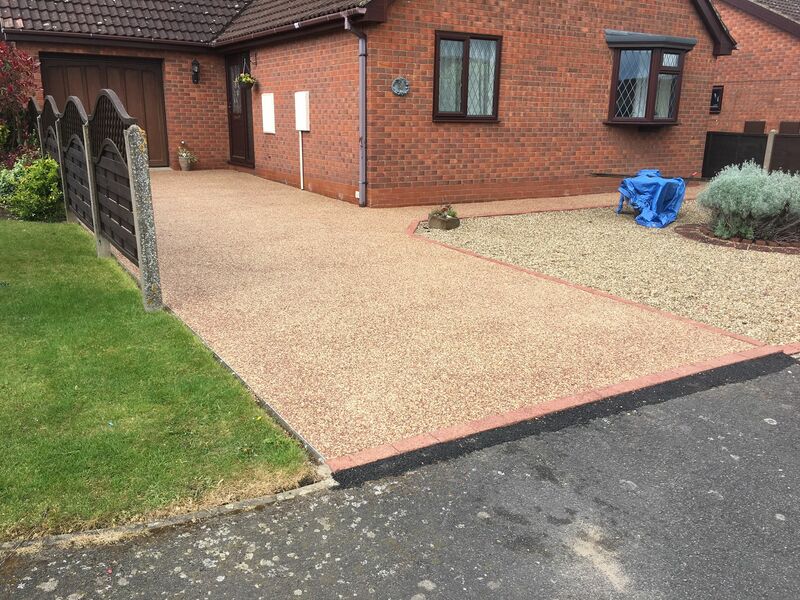 Compared to laying a new driveway, you can make considerable savings by using proPERLA® . proPERLA® is applied on the surface after it has been carefully cleaned for grease, dirt, and dust. 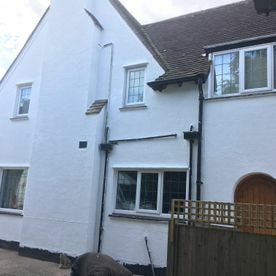 Cleaning is performed using the product, as well as a high-pressure jet. 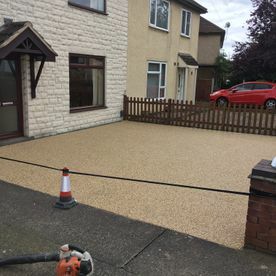 The product is based on newly developed nano-technology, this special surface treatment product stands up in any type of weather and protects against UV rays while repelling grease and oil. 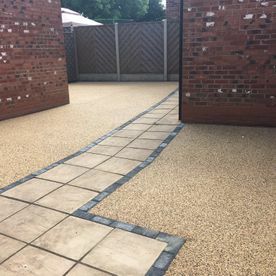 Paving slabs treated with proPERLA® look as good as new, with an impressive surface that has regained its repellent characteristics and hard-wearing qualities. Based on newly developed nano-technology, this special surface treatment product stands up in any type of weather and protects against UV rays while repelling grease and oil. 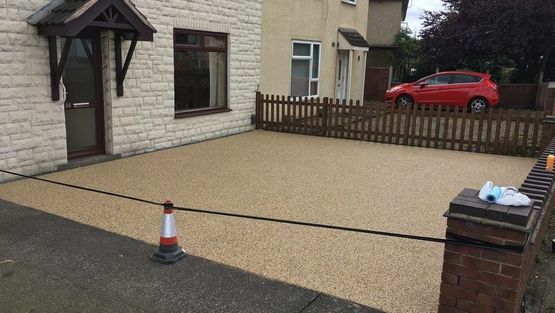 proPERLA® is a low-priced, weather-resistant solution with long-lasting effects and a significant improvement in appearance. 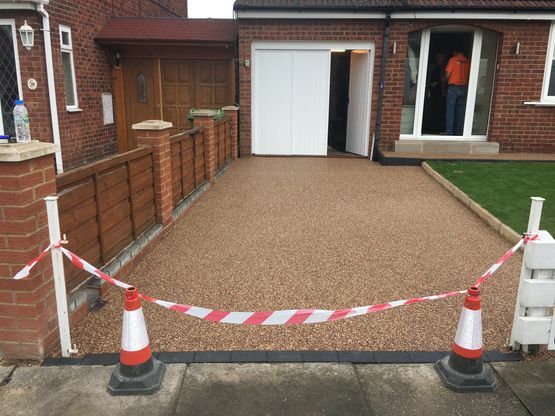 Smartseal offers some of the highest quality products on the market for repairing and sealing of any type of driveway for domestic customers, as well as block paving, patio, imprinted concrete, and tarmac. 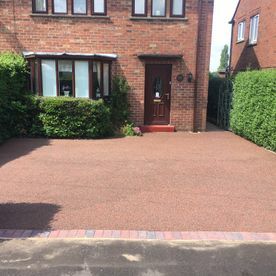 Backed by extensive experience in repairing and sealing driveways, as well as product knowledge with Smartseal that we can provide you with. 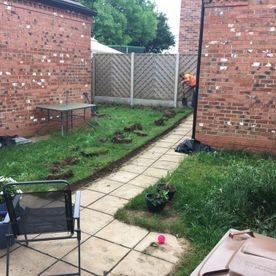 There are many different products available that we can use to suit each job, so you know you are in good hands. 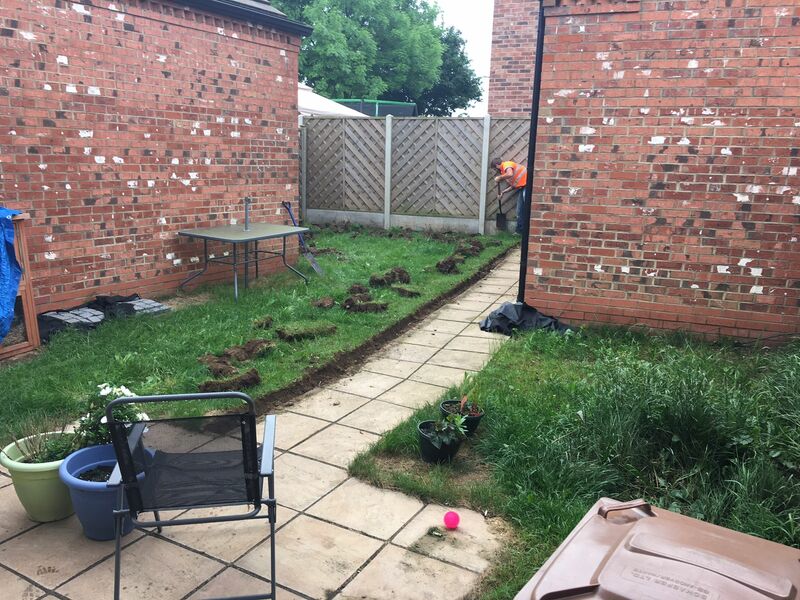 We can get the job done quickly and efficiently without having to compromise on quality. Commercial coatings are available for industrial businesses for steel and concrete. 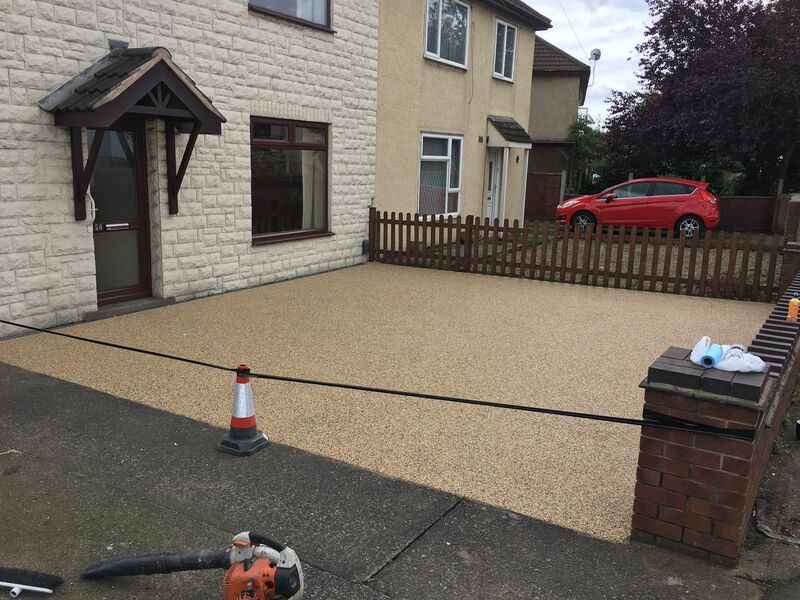 We only use very specialist products that are applied by highly experienced team members. 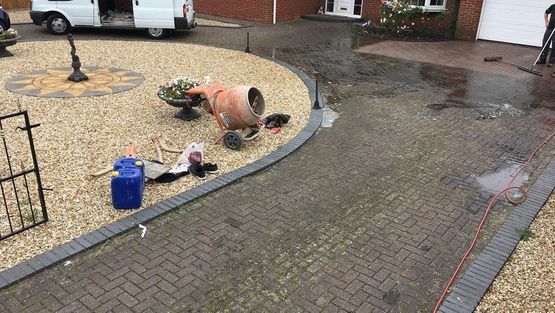 We have done work for theme parks, public houses, and agricultural businesses, and only use Rust-Oleum™ products as they are exceptional quality, industry-accredited, and used on many different businesses around the work. 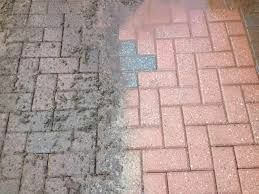 A Softwash system is a modern cleaning system that is better than pressure washing, less damaging, and longer lasting. 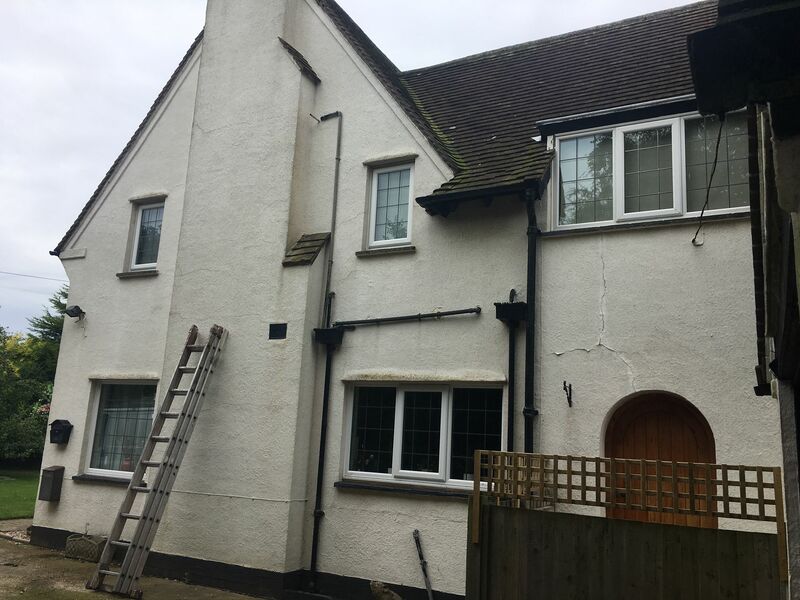 This is becoming better now it is suitable for roofs, driveways, rendered walls, and any hard surface. 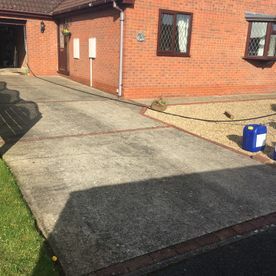 Based in Brigg, Lincolnshire, our systems expertly clean surfaces while also preventing the regrowth of moss and algae for a long-lasting finish. 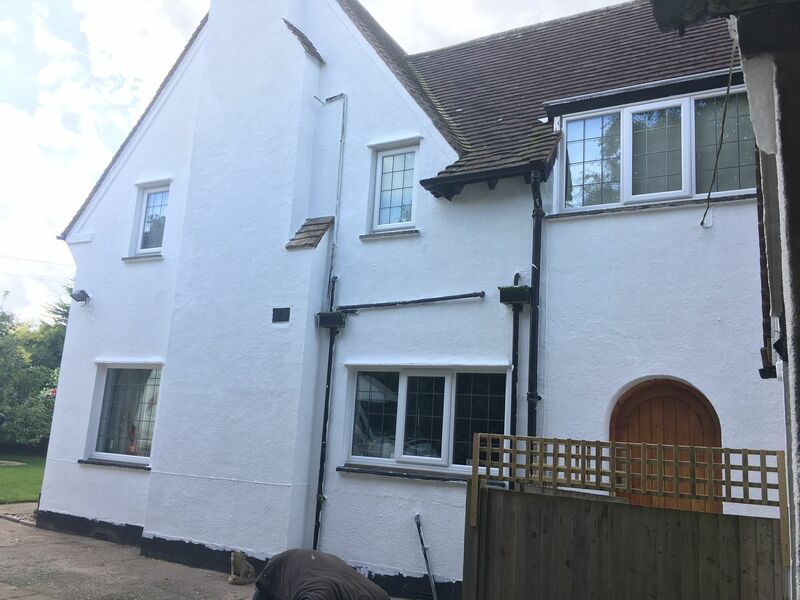 We mostly use Blackwash and the Benz Biocidal Wash, which are some of the best products on the market for a high-quality end result. 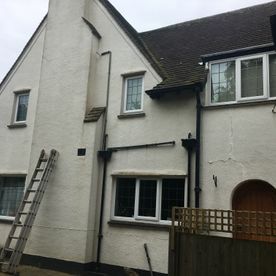 If you want a soft wash, we will go out and view the job and measure up the area that we are going to be cleaning, before giving you a free quote and information on how it all works on your roof, driveway, and any other hard surface. 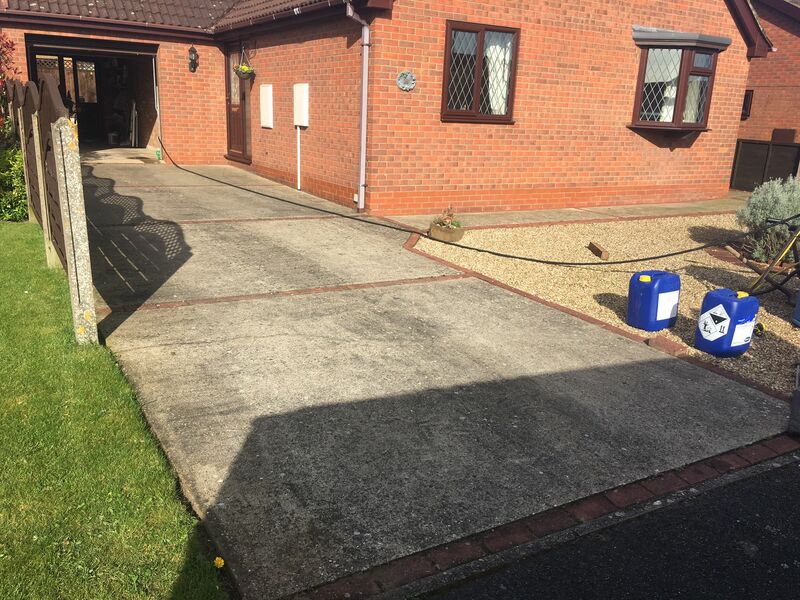 Bio Cleanze (was "Biocidal Wash”) is a DDAC softwash biocide that cleans black, red, green and yellow stains – red & green algae, moss, mould, & lichen – from concrete paths, patios, wall render, tiled & slate roofs, wooden sheds, timber fencing, wood decking, tarmac, & boats. 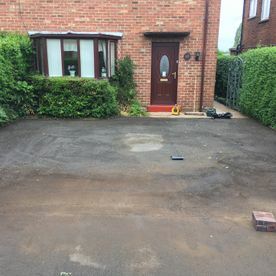 Contact us in Brigg, Lincolnshire, for a variety of driveway restoration solutions at a fair price.